Hello players, the update introduced today that enables NX items in merchants requires that you download our new client here. Help us Destiny, you're our only hope. 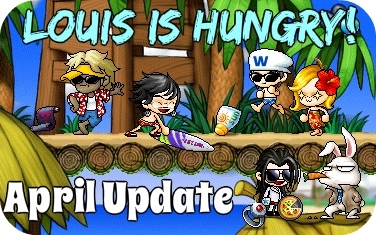 [World Event & Content] Louis is Hungry! Join us during the month of April to celebrate Easter and all things spring! StarFrozen is in Kerning City and he's looking for food. Speak with Mad Bunny to help us feed Louis! Looking to upgrade your end game pole-arm? Harry in Florina Beach is willing to help! Full information about the event and content here. Time to celebrate our second anniversary! Another year has come and gone, so it's time to party! Join our world event by collecting Birthday Candles that drop from every mob and exchange them with Wonky for prizes! Receive double points for all donation transactions throughout the month of March! Full information about the event here. 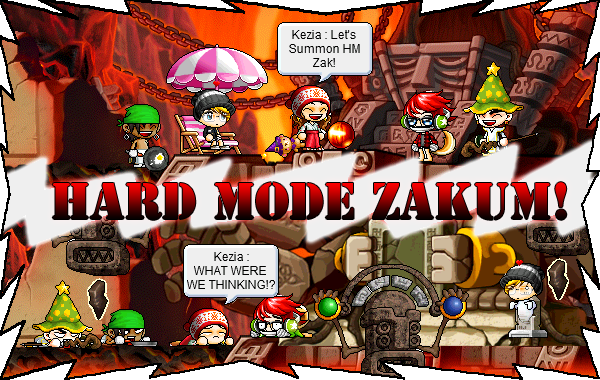 Leafre Gachapon, donation bonuses, and more! 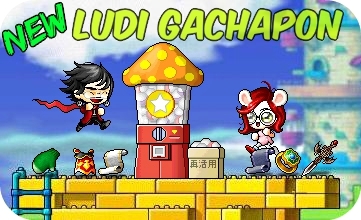 Check out the all new custom gachapon in Ludibrium! You asked us, we did it. We've added updated bonuses for high tier donations! Running from 2/8/14 to 2/15/14 Valentines Day chocolates will drop from all mobs around the Destiny world! These are the guilt free type of chocolates, don't you worry. Check out the forum post HERE for all the details! 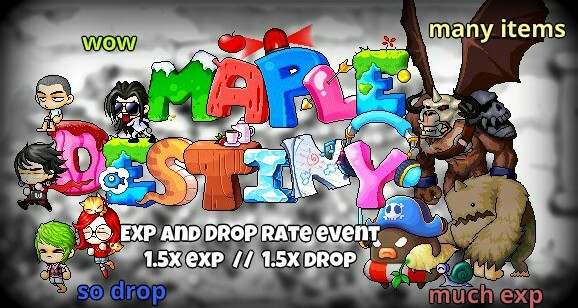 We love you, Maple Destiny. As a show of our appreciation to you, the players, we're holding a month full of special things! Visit our forums HERE for more information.